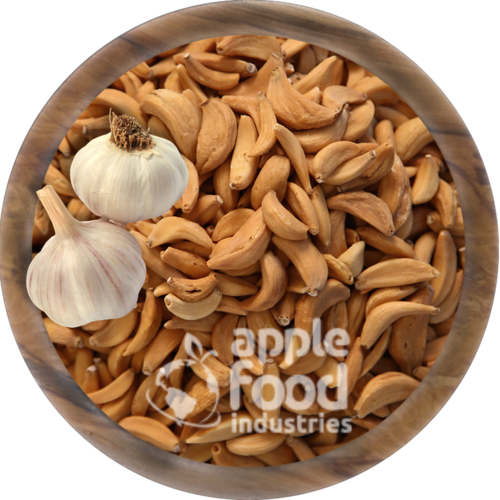 We are a leading Manufacturer of garlic flakes from Ahmedabad, India. Dehydrated garlic in sized starting as a clove is usually termed as ceramy brown cloves. We have use advance technology and offer the finest quality to the global clients. Being an emient processor, we make sure that the raw material used to procure from the best garlic plants and provide as per the international quality standards. The products are well-appreciated for their quality assured packing and rich taste. Looking for “Dehydrated Garlic Cloves”?